Nice property on a corner lot. 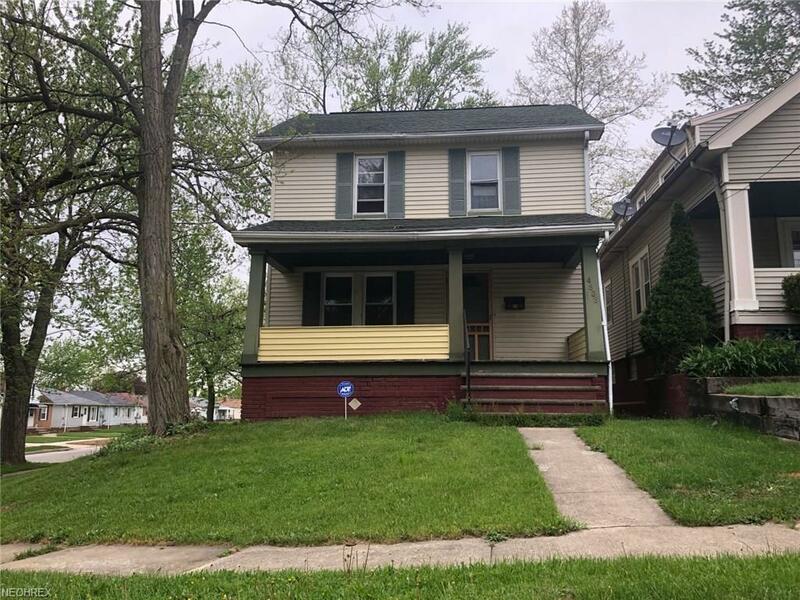 Three bedroom - one bath colonial with two car detached garage. New furnace and hot water to be installed on October 8.Recent improvements include carpet, paint and counters. Currently leased at $625/month on month to month lease. 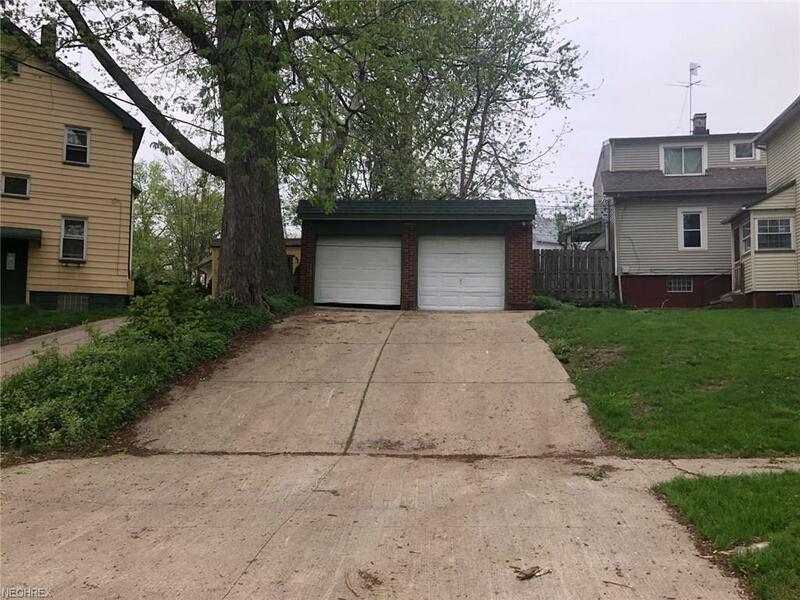 Well located just northeast of the intersection of I-77 and I-480.Property has been well maintained, however, it is being sold "As Is". Seller will not make repairs.